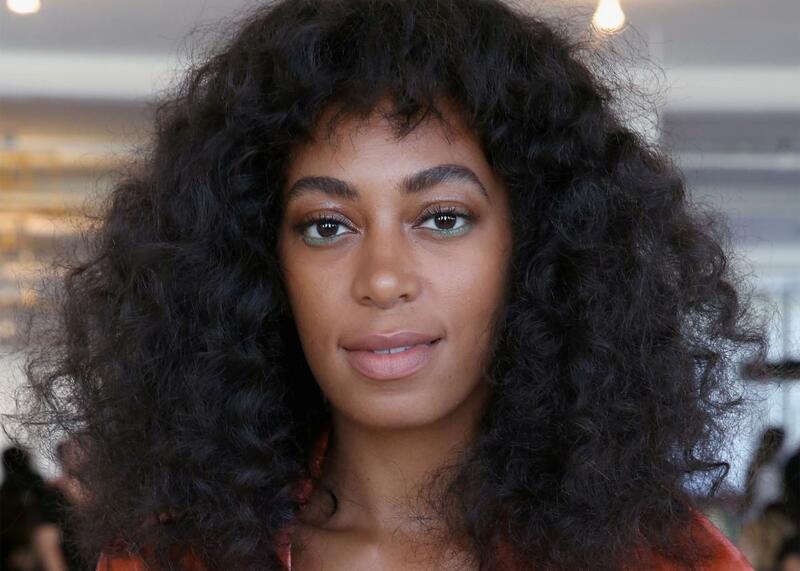 Solange’s A Seat At the Table, her first full album in eight years, is streaming now. Photo by Mireya Acierto/Getty Images. It’s been eight years since Solange released her last full-length studio album, the Motown-tinged Sol-Angel and the Hadley St. Dreams. In that time, she’s dropped a ridiculously good EP, carved out a persona as the free-spirited and “edgier” younger sister of Queen Bey through her daring fashion and meticulously crafted Instagram account, and been consistently outspoken about American race relations. It really saddens me when we’re not allowed to express that pride in being black and that if you do, then it’s considered anti-white. No, you’re just pro-black, and that’s OK, because the two don’t go together.